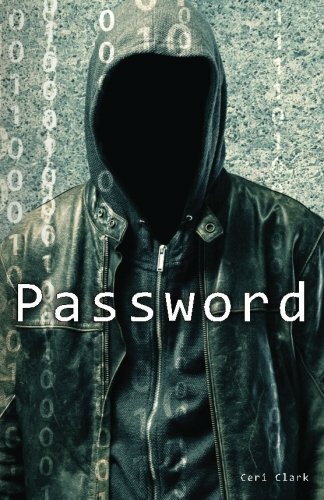 A Simpler Guide to Online Security for Everyone is available as Kindle, ePub and Paperback versions. Now free as an ebook at Amazon, Apple and Kobo among other good ebook stores. Are you worried about online security but don’t know where to start? Do you have a Google account and want to make it more secure? Do you want to protect your emails from opportunist hackers? Then this guide is for you! Your email is one of the most important tools available on the internet. It represents communication, community, business and just keeping in contact. It is also a big threat to your online safety. You don’t need to be a cyber expert to protect your identity online. Protecting your email is one of the best things you can do. This books shows you why it is important to protect it and more importantly how to secure your Google email. If skilled hackers want to get into an account they will always find a way but for the vast majority of users, following these tips will protect you. …or buy the paperback at Amazon. This security guide for everyone is available as paperback, Kindle and ePub books. Q&A What is the difference between marking a message as read and archiving it? What is the difference between marking a message as read and archiving it? A read and archived message are different things. You can have a read or an unread email that is archived. When a message is archived, what you are really doing is removing the inbox label from the email. This means it is removed from the inbox. It can be read or unread at this point. When you read or mark an email as read, Gmail will change the colour of the email on the homepage but the email does not move. It stays in your inbox. If you like a blank inbox at the end of the day then archiving is the way to go. Itis a way of telling if you have dealt with an email. After all you might have read an email but left it to later to answer. If you have lots of email, you might forget which ones you have dealt with. Click on the box on the left of the email you want to archive. Click on the Archive button which will appear at the top of the page. It looks like a small grey box with an arrow pointing down. To find an archived message, look in the All mail label/folder. Q&A What’s the best way to organize my inbox such that I can mark messages which I still need to respond to differently from ones which I am waiting on a response to? Question: What’s the best way to organize my inbox such that I can mark messages which I still need to respond to differently from ones which I am waiting on a response to? In my book Email Management using Gmail, I advocate the use of creating three inboxes. Urgent messages stay in your primary inbox and others are filtered automatically by filters you set up or are moved by you to the new folders to be dealt with in order of urgency when you have time. As mentioned really urgent emails stay in my inbox to be dealt with immediately then archived. Emails which need to be dealt with in a week will go into Pending. For information is for messages you need to see but don’t need to action and Newsletters for all those newsy emails you sign up to that you want to read but do clutter up an inbox. Once dealt with all emails should be archived. Q&A How do I find my new emails in Gmail? Question: How do I find my new emails in Gmail? Gmail will usually put new emails at the top. The exceptions are if it is considered spam or you have filtered your emails to go into folders (labels). How can you tell they are new? It will also usually be white and go grey when you have read it. If it has been filtered or moved by Gmail look in your All mail label/folder on the left of the browser screen when Gmail is open. Your email swill be in date order so the newest will be at the top.If you accidentally archive something before you are ready, ‘All mail’ can be a God send! The spam and trash labels are always a good place to check as well (also on the left navigation bar). In summary, check your All mail, Spam and Trash folders for emails if you cannot find them but you are expecting them. 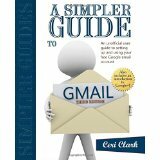 Third edition of A Simpler Guide to Gmail: An unofficial user guide to setting up and using your free Google email account now available! Are you looking for free email but don’t know where to start? Do you use Gmail but want to use it more effectively? Do you want to organize your emails better? Spending too much time on your email? Then this guide for your Google mail account is for you! This is a comprehensive, step-by-step guide that will show you how to navigate the sometimes confusing set of features in Gmail. It starts from the Gmail setup where you choose your username (your Google email addresss) through to the Google email settings and using the Google email app on your android phone. Over 300 pages (the paperback) of how-to instructions that will make using your Gmail email account a breeze to master. Index PS. 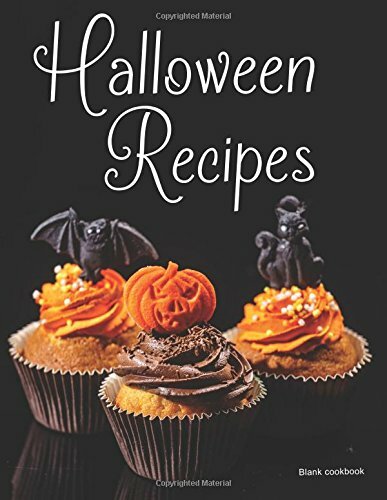 The ebook is free through the Kindle Match program on Amazon when you buy the paperback from Amazon*! *In countries where the Kindle Match program is available. Republishing with KDP – Customers don’t automatically get changes. I’ve had a few problems moving from one edition of my Gmail book to another. I didn’t want to delete the other one as it sold well and was highly ranked. I would have to start from scratch. I tried putting a message in the original book to people who already bought it offering them the new one. I was expecting them to refund the book and get the new one. Turns out they weren’t getting the changes! The reason I didn’t want to keep the old edition because the name was wrong (my maiden name instead of married name) on the customer facing details. It was fine on the KDP admin side and I had contacted Amazon a few times, it seememd sorted but would revert after a while. Anyway, turns out if you have made changes and republish your ebook, you need to send an email to Amazon asking them to send the new file to your customers. Here’s an extract from the Amazon website explaining further. Customers can also request a later version of the same book to be sent to them. 3-16 Do I have to re-buy or re-upload my book to get the updated copy I re-published? If you’ve already purchased your book and subsequently revise the content and re-publish the updated version, you don’t need to re-purchase the book to get a copy. At this time, it’s not possible for publishers to receive the updated file without contacting KDP Support for help. We’re working to automate this feature and appreciate your understanding with our existing solution to manually send the updated content to your device. We request your explicit permission, and will do the same for any customers who contact us to receive the updated content, prior to sending the revised file because the new version will not have previously saved Highlights, Last Page Read, Bookmarks, and the location of notes may not match. If this is acceptable, please email [email protected] confirming your permission and which title/s you’d like to have re-sent. Thank you. Note: Customers who purchased the old content can also contact our Customer Service department to have the new file delivered. Due to changes in Gmail by Google in 2013, A Simpler Guide to Gmail is now half price until the new edition is ready for publication. 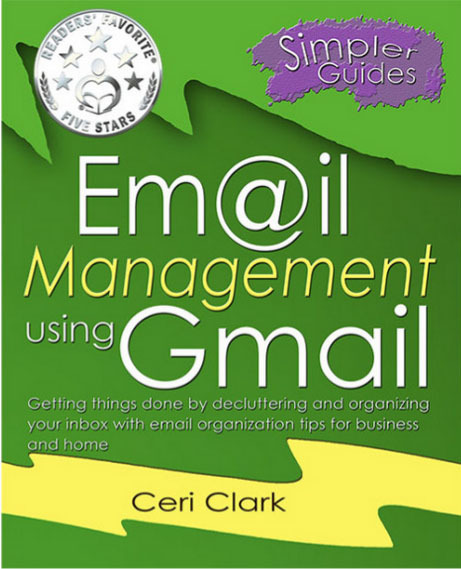 This second (2012) edition of A Simpler Guide to Gmail is a fully revised, illustrated,straightforward and no-nonsense approach to a how-to guide for setting up your Gmail account. With twice the information of the first edition there are step-by-step guides to opening the account and sending email, to the more advanced features including Chat and Labs. Also now includes an introduction to Google+!